through sunshine journalism and 70% good-news. 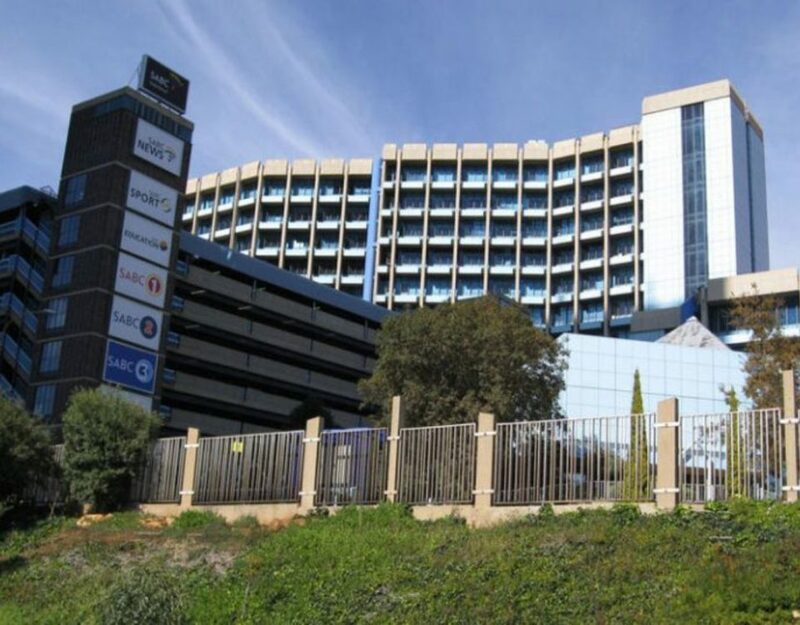 Soon after, the Acting CEO and Head of News and Current Affairs, Jimi Mathews, resigned from the SABC, citing the “corrosive atmosphere” that had taken hold inside of our national public broadcaster. 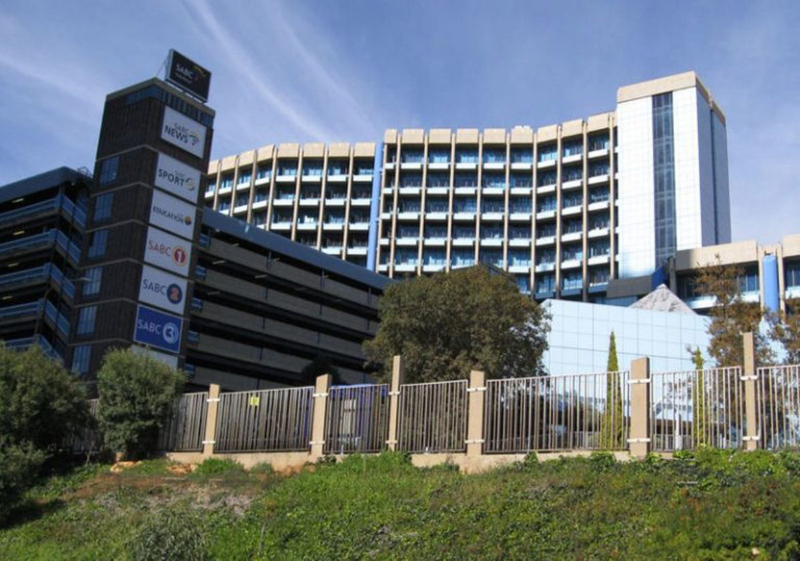 For a decade, now, the SABC has been in one crisis after another. This started in 2006 when the SABC received instructions from political elites to blacklist certain political commentators from our SABC airwaves. The problem continued with the financial decline of the SABC and Hlaudi Motsoeneng’s catapult to the top position of COO, in spite of lying about his qualifications and abusing his power to the detriment of fair and independent coverage of news, without fear or favour. We are now all patently aware of the deliberate thought-control campaign being undertaken by Motsoeneng under the direction and protection of his political masters. We have watched as they violate basic constitutional and public broadcasting principles of information freedom, independent media and freedom of expression. We now have to reclaim our SABC, and demand the end of censorship. This is a seminal moment in the defence of our democracy. We approach local government elections, and while communities burn, Motsoeneng would have journalists report only sunshine and rainbows. We call on the office of the Chief Justice of the Constitutional Court to intervene where it is lawfully able to, and support SABC workers, those suspended, and those who are still working under the tyranny of Motsoeneng’s rule by edict. 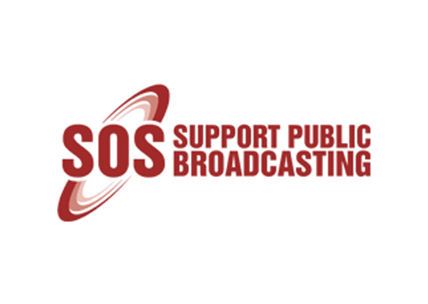 We demand that Mr Motsoeneng stop suspending, harassing and victimising employees exercising their rights and duties in terms of the SABC’s own Charter. We demand that the SABC’s illegally revised editorial policies be scrapped, and all journalists suspended under Motsoeneng’s edict be reinstated with immediate effect. We demand the immediate reversal of all downward editorial decisions premised on the unlawfully revised editorial policy. We demand an SABC that is free of editorial, commercial, and political interference. We demand that the Public Protector’s call for Motsoeneng to be duly disciplined in line with her 2014 report “When Governance and Ethics Fail: Investigation into allegation of maladministration, systemic corporate governance deficiencies, abuse of power and irregular appointment of Mr Hlaudi Motsoeneng by the SABC” be enforced. We make these demands on behalf of our colleagues at the SABC, the unions working to support our members under duress: the Broadcasting, Electronic and Media Workers’ Union (BEMAWU), the Media Workers’ Association of South Africa (MWASA), Solidarity and the Communication Workers Union (CWU), the South African National Editors Forum (SANEF),and on behalf of the people of South Africa, represented today by, among others, the Save Our SABC Coalition (SOS Coalition) and the Right2Know Campaign (R2K) and their partners. We thank you for agreeing to accept our Memorandum. And we look forward to your support as we fight by all legal means possible to rid the SABC of the tyranny of Mr Motsoeneng, and to support it to again be the glorious public broadcaster the ANC and others dreamed of in the early 1990s – a public broadcaster serving its public(s) and our democracy with integrity, transparency and in good faith.